Campus training for employees is a key component in support of a good internal control program and it can take many forms. 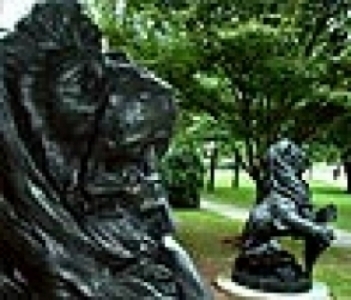 Ongoing training opportunities and communications are designed to ensure college employees are informed appropriately about laws, policies, and procedures which govern expectations about how Buffalo State employees discharge their position responsibilities on behalf of the college. The Internal Control Program engages training to ensure that Buffalo State employees understand where internal controls play a part in everyday campus operations and the responsibility each employee has to exercise good internal control practices at the college. 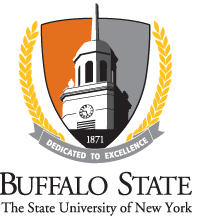 Please contact Lisa Krieger if you have questions about Internal Control Program training at Buffalo State.